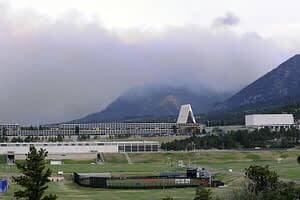 US Air Force Academy is located on several hundred acres in the shadow of Pikes Peak, northwest of Colorado Springs. The US Air Force Academy claims some of the most attractive real estate in the area. The Academy provides the area with quality college football and basketball in addition to other major sports. 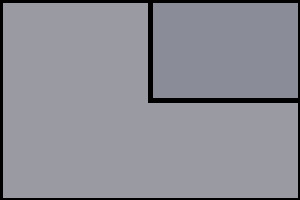 Base housing is very limited. Many of the larger homes are currently being renovated. Schools on base are part of Academy District 20.